Travelling to or from Taiwan? My Baggage can help you with your luggage. 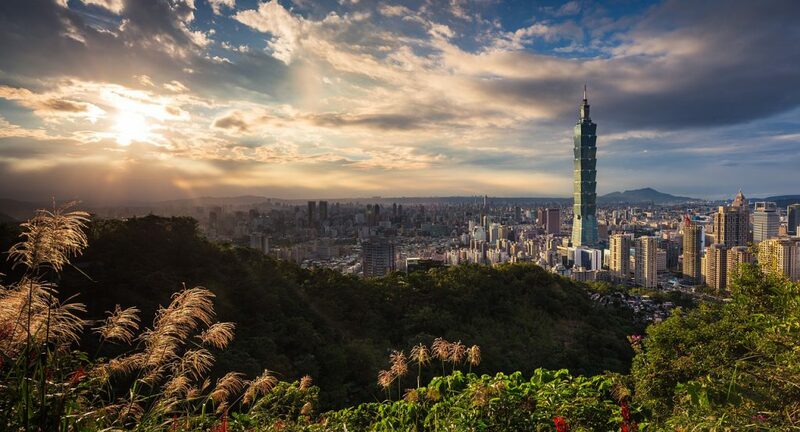 Taiwan is a tiny island situated 180km east of China, and is known for its modern cities, traditional Chinese temples, hot spring resorts and dramatic mountainous terrain. The country is located in the Ring of Fire, making it one of the most earthquake-prone places in the world. With over 17,000 earthquakes a year, over 1,000 of these perceivable. Taiwan boasts the largest collection of Chinese art in the world. Taiwan is one of the most earthquake-prone places in the world. Settled in 1590, T’ai-nan is the oldest city in Taiwan. One of the most popular activities in Taiwan is karaoke. The Taiwanese consider it rude to say “no”, instead they say “eh, maybe”. Why Should You Ship Your Luggage To Taiwan? Whether you are travelling to Taiwan to travel, to work or to study abroad, you’ll likely have luggage in tow. Shipping your luggage ahead to your destination in Taiwan means you can avoid excess baggage fees on your flight, and it’s also a much more cost-effective option than hiring an international removals company. What’s more, it means you can travel luggage free, as your luggage will meet you upon arrival. You can enjoy the travel. My Baggage can help you to transport all kinds of goods to Taiwan, including those that are typically regarded as large or oversized. If you want to ship something to Taiwan but do not see it listed below, simply contact us and we will be more than happy to help. 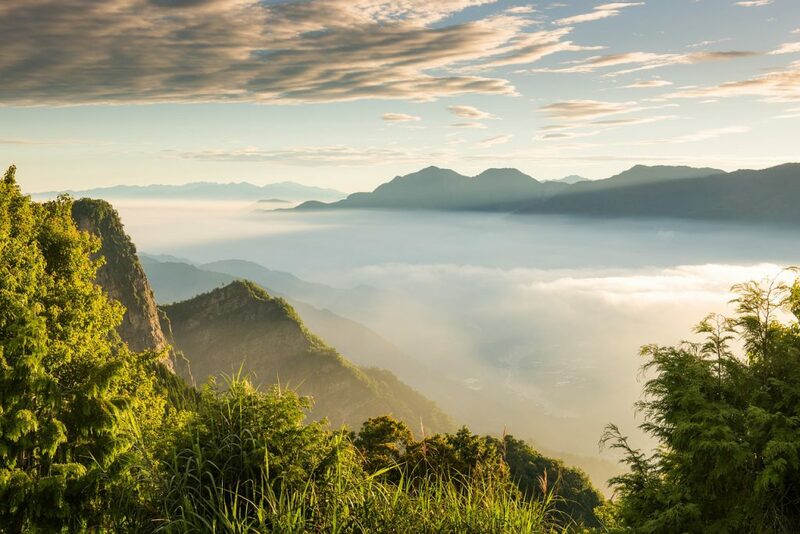 Whether you hope to hike, cycle or otherwise when in Taiwan, why not bring your own sporting equipment along, instead of having to rent it out when you get there? My Baggage helps you to easily transport large, oversized sporting equipment to Taiwan. If you hope to bring your musical instrument with you to Taiwan, My Baggage can help. Bringing your musical instrument overseas can be difficult, especially because many airlines require you to book an additional seat on your flight just to accommodate them. You can eliminate all of that worry by shipping your musical instrument ahead. Spend time researching Taiwan customs regulations. When shipping goods to Taiwan, you are legally required to complete and send a customs declaration with your shipment. Whether you’re sending personal effects or a gift, if your shipment does not have a customs invoice attached, it will not make it past your local country border, and you may have to pay return charges to get it back. My Baggage will automatically provide you with the appropriate customs documents for you to complete and attach to your shipment when you send your luggage to Taiwan. Generally, My Baggage shipments clear customs in a timely manner, free from duties and taxes, as most countries offer a generous duty-free allowance for personal effects. However, as most customs processes and allowances differ around the world, we do advise doing your own research into Taiwan customs regulations before booking your shipment. Please make yourself aware of any potential customs duties. Shipments entering Taiwan with a small declared value of less than $60 will generally be exempt from duty. In order to gain duty relief on larger shipments, Taiwanese citizens must provide additional documentation to support their declaration. Non-Taiwanese citizens must also provide proof of study or employment if relocating to Taiwan for work or study. As well, shipments must be sent within 6 months of the consignee’s arrival. 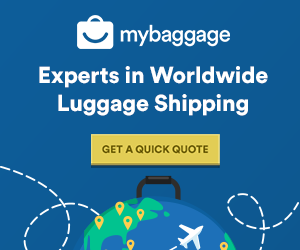 With My Baggage, you can ship your personal belongings anywhere in the world, conveniently, and for fantastic low prices. However, before booking you should take the time to double-check if your items can be carried on the service. For security and customs purposes, couriers do place restrictions and prohibitions on some goods. Please note that import allowances, security and customs processes differ all around the world. We recommend that you do your own personal research into what may be prohibited in your destination country before booking your shipment to Taiwan.